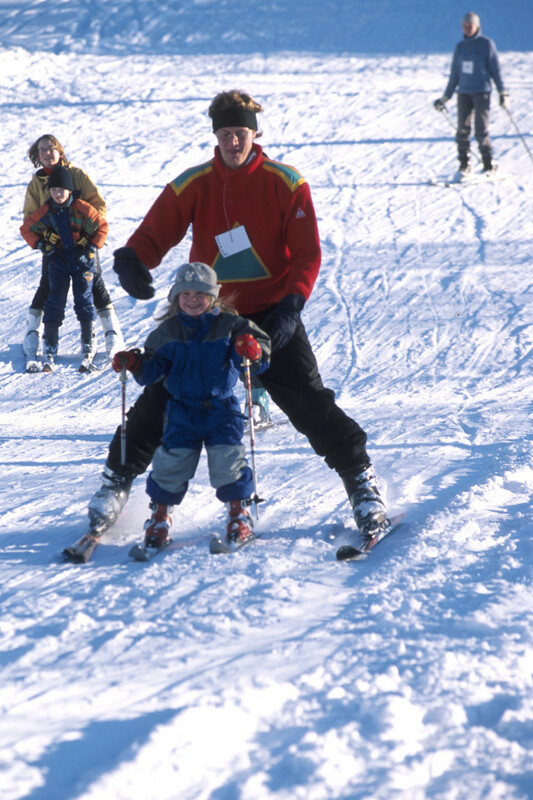 The alpine skislope Zosterbach is a small secret tip for families with small children. The easy ski slope is perfect for starting winter sporters to enjoy there first skiing experiences without big risks. Material can be rented for friendly prices on the spot. The tobogan run offers fun and good athmosphere for young and old. In the chalet you can end the day in all cousyness. Get snow reports and powder alarms from Nidrum Zosterbach straight to your inbox!